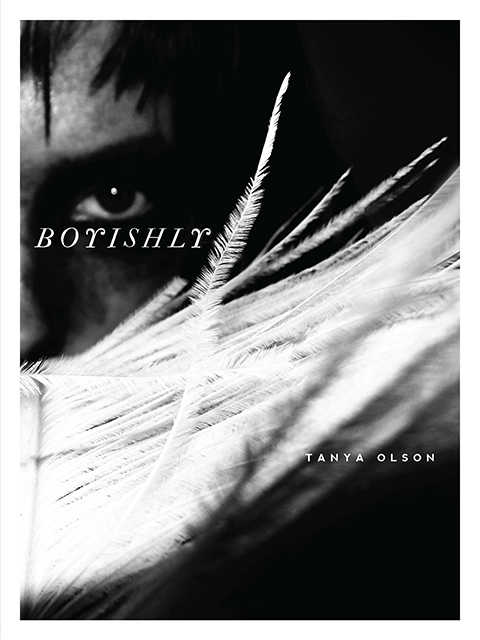 Tanya Olson is the author of Boyishly (YesYes Books, 2013), winner of the 2014 American Book Award from the Before Columbus Foundation. Other awards include an Emerging Voices Fellowship from the Lambda Literary Foundation and a Discovery/Boston Review Prize. Olson lives in Silver Spring, MD and teaches at the University of Maryland, Baltimore County.